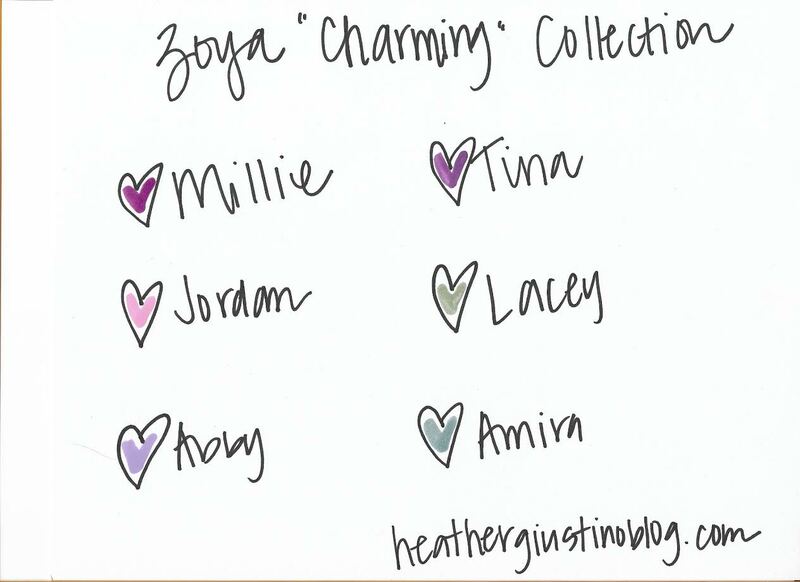 The Zoya spring collection, "Charming" is here and it is so gorgeous!! Each color is perfect for Spring! 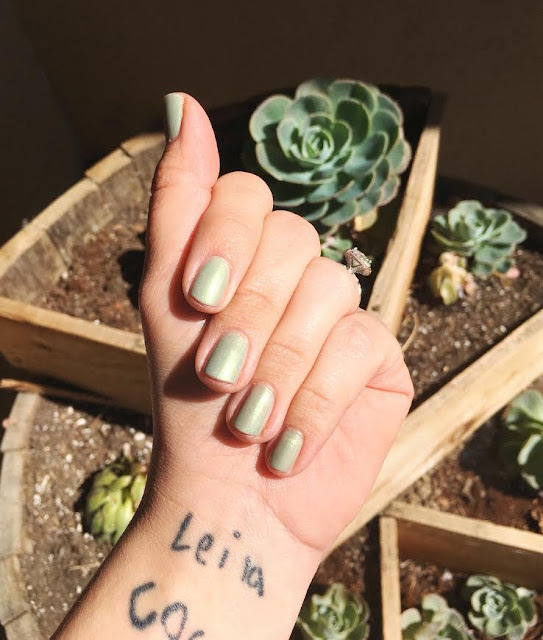 I am currently rocking "Lacey" which I would describe as a sparkly pale pistachio green. It is really fun!